Home / What Goes Into Our Pricing? I understand that pricing is always a consideration when purchasing a new puppy. 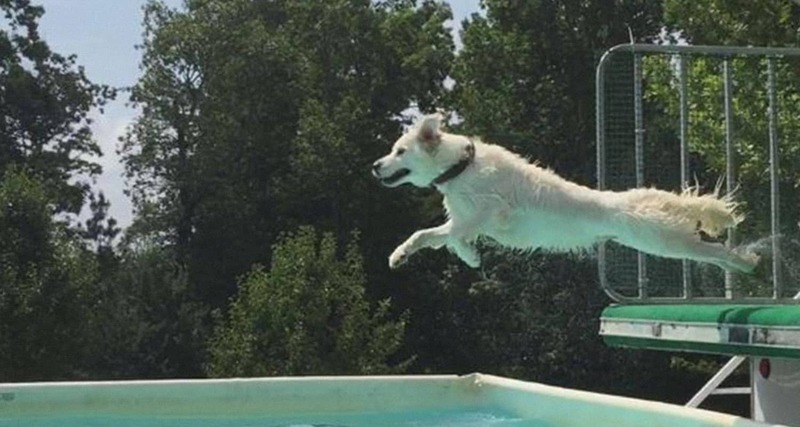 Let me just start off by saying, there is no such thing as a quality, cheap Golden Retriever! I ask that you please read the following information before you e-mail or call me. Please allow me to educate you on the price of a Pure Bred Golden Retriever. Are the dams and sires health certified- hip, heart and elbow? Are the dams and sires eye certified? If not move on. Goldens are prone to have problems in these areas. You will be able to get a puppy for less money, but is it really worth it if your puppy dies at age 3 or 4 or has hip dysplasia and you end up having surgery on your dog? At the end of the day what have you really saved? Now, does having all the good health certifications guarantee a perfectly healthy puppy that will live out his or her whole life problem free? NO, they just make the odds greater! Have the breeder show you the certifications, or better yet look them up yourself. No reputable breeder will be upset to show you the certifications. Does this feel right? Your gut feeling is always important. If you don’t have a good feeling about the Breeder move on. You are smart and your instincts are good! They will not let you see their facility. They want to meet you some where other than where their dogs are housed. They will not tell you how many dogs they own. The dogs are not kennel club registered. They ask for cash as the only payment option. They do not have a written guarantee. All of these things are very important and should not be compromised! I breed for good health first and then good looks. All of my dogs are the same price; rarely do I discount my dogs, unless you are purchasing multiple Goldens from me. I am in this business for the long term not just for today. What I charge for my dogs enables me to take care of them properly. All of my dogs are AKC (IKC if from Syrah-Ireland) registered, microchipped, have had all vet recommended inoculations for their age at the time of sale, vet checked and come with a one year written good health guarantee. All puppy deposits are non-refundable. Deposits may be transferred between litters for your convenience. I would love to have the opportunity to speak with you about your upcoming Golden Retriever purchase. Call or contact us today!